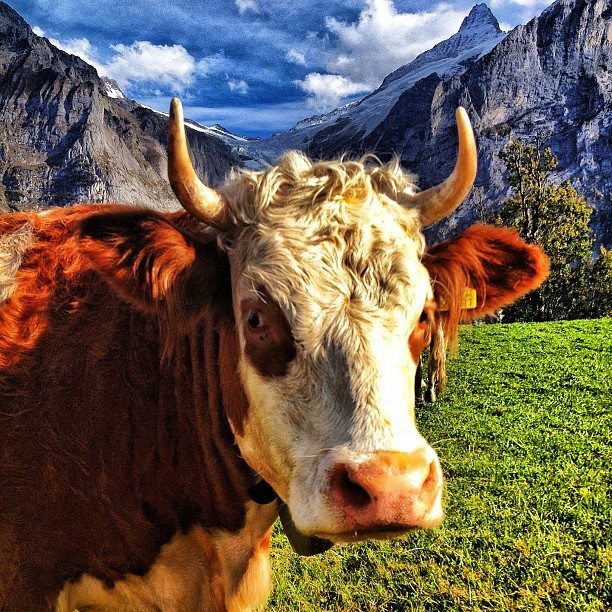 Why should you see a bunch of Switzerland photos? Because it's beautiful! If there is one word to that comes to mind when thinking of Switzerland, it is manicured. Everything is flawless. Switzerland is clean, it's pretty and everything is arranged to perfection. The cows are cooperative when taking their photos and the mountains frame each scene in front of you. The houses dot the dot the landscape in cute little rows as rolling green hills invite you to sing and twirl through them like Julie Andrews did in the Sound of Music. Don't take our word for it. Even the Swiss know how perfect and manicured they are. Check out this hilarious spot from Swiss Tourism. One of our favourite ways to give our readers and followers real time updates throughout our trip, is to share photos through Instagram. We snap photographs on our iPhone, give them a quick edit with our favourite apps and then send them out to our Instagram, Twitter and Facebook Feeds. It's amazing! Before we go further though, we'd like to thank Kirsten Alana for all of her advice and help with Instagram. If it weren't for her, we'd still be using the instagram filters and putting frames around our photos. She speaks around the world on Instagram photography and there is a reason that she's considered one of the top iPhone photographers out there. She knows here stuff! Dave will be bringing out an amazing photo story of our time in Switzerland with the shots he took on his Canon 5D MkII, but for now, enjoy our round up of Switzerland photos on Instagram. They were taken in Chronological order so you can feel and see exactly what we saw each day in the country. Follow ThePlanetD on Instagram to keep track of us in real time. We were in Switzerland representing Expedia.com at the Adventure Travel World Summit. 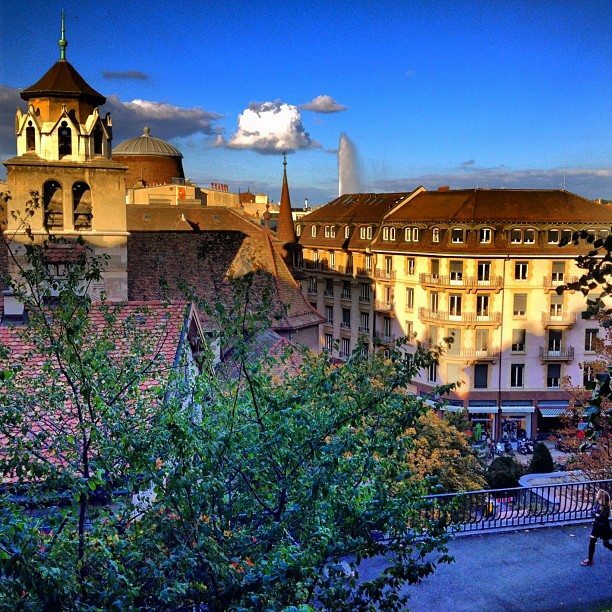 Want to plan your Swiss Vacation? Check out Expedia.com. We have a lot more articles coming out about Switzerland. Have you ever been and where's your favourite place? 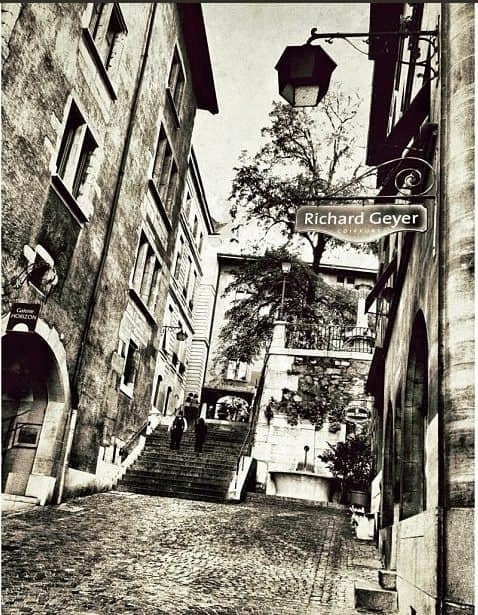 50 Responses to "Switzerland Photos on Instagram"
Thank you for sharing these wonderful photographs of Switzerland and for the aps info. Definitely have to look into getting an iphone myself! I am originally from Switzerland but now live in Thailand and these images reminded me of home. We will be in Switzerland later this year. Can’t wait! The Alps photo with the house in front is my favorite. Have a great time. Switzerland is definitely a beautiful country. We weren’t expecting the Alps to be so striking. They take your breath away. 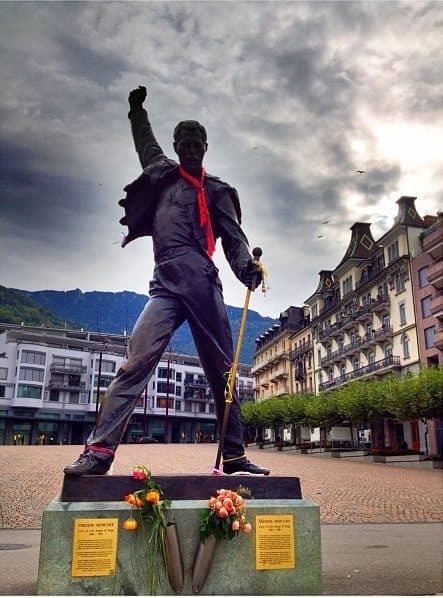 Hate to be a buz kill here but visited Switzerland and didn’t care for it much. 1. Geneva — A budget room costs over $300. The buffet on the local cruise consists of all you can eat horse meat. 2. Meals — from Geneva to a town near Interlocken, everywhere we went they would not serve food except during very specific hours. So if you want to eat from like 1pm to 7pm you have to cross the border. 3. Poor Transit system — Took train from Berne to Interlocken. Train stopped at some small mountain town an hour or so away. We were told that it might take 10 minutes or 4 hours for the train to be repaired and it would simply start moving when fixed so if we got off the train , it was at our own risk. We did. Entered train station. Very dirty and staff very unfriendly. Crossed over to restaraunt. They told us no food for four more hours. Nothing. Just drinks. 4. Arrived in Interlocken. Now it was night thanks to delay. Never saw morning there. Nothing to do. Very dismal little town. 5. Went from France via train to Geneva and then on to Bern to Basel, Swizerland. Saw nothing much impressive. Just OK.
Again, if you love it, wonderful but those tihnking about going should make sure this is where they want to go. This is only one of my reasons why I want to be found dead there, in a peace and beautiful place. Thank you guys! Switzerland is suprisingly beautiful. These are an amazing collection of pictures! Wow, just Wow! What time of year was this? Great photos, clorful love it! Some one must be travelled too much Greetings from Istanbul! My iPhone is now craving more than me for being in Switzerland. 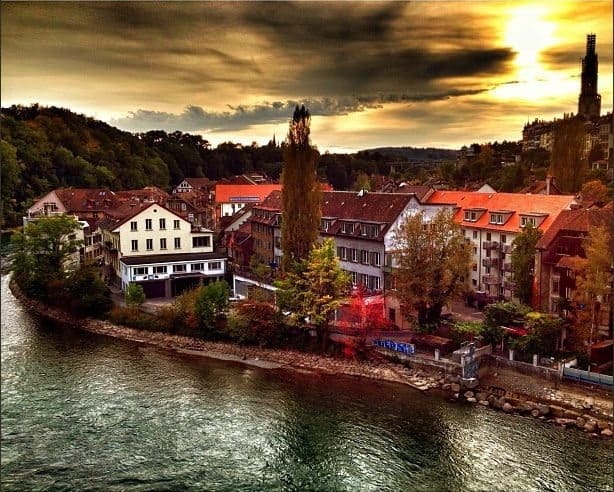 Never thought Switzerland would be so lovely from instagram point of view. Absolutely love the photos! Makes me want to hop on a plane and head to Switzerland right now! Is this HDR photography? Wow, these instagram pics are so unique , though I love to capture the moments in my Cam, Sometimes the vintage appeal of instagram make the scenes more unique. I wish if we all could have the eyes with camera effects to enjoy such moments everytime. So True Susan. We still love taking photos with our SLR and Dave is putting up a Switzerland photo round up from his Canon, but it is fun to play with Instagram, it’s also a great way to share the moment instantly. Switzerland has some of the most amazing views. These instagrams are so beautiful. Love the countryside and Alps photos. Thanks Salika, it is beautiful there. Hi Jemma, thank you. Unfortunately yes, it is expensive to travel in Switzerland. It’s one of those trips that you hav to save up for, it’s beautiful though. My goodness! Those photographs are incredible! I went to Switzerland as a child and long to return. To me, its a perfect destination; beautiful mountains and landscape. I only wished that it was cheaper to travel within the country! Hi Elle, it is quite perfect there. The countryside is picture perfect, the trains run on a perfect schedule and the people are very prompt and perfect. Perfect is a perfect word! Yes, it’s a pricey destination but so beautiful and filled with so much to do. Definitely a trip worth saving up for. I have never been to Switzerland other than a layover during my journey to France and seeing these pictures makes me regret not leaving the airport. 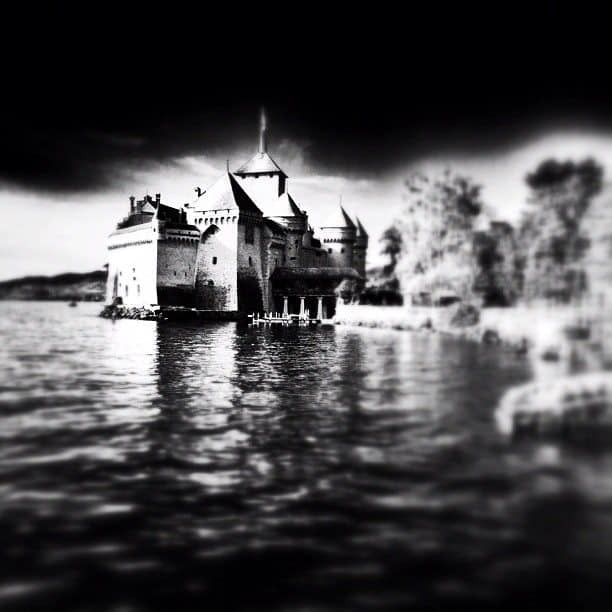 Whenever I see images of castles like the Chillon Chateau, it always amazes me at the skill of architects back then in a world devoid of electricity and internet. It’s truly a feat, I mean that thing is basically hovering on the water! WOW! These are such beautiful pictures! I could just look at them all day. They give me such a warm fuzzy feeling. These are so beautiful! I want all of your photos framed all around my apartment. They are all just so amazing. Thanks Arti, I think that you are not alone, it’s a dream destination for many, including us. We feel very lucky to have been able to visit it. Wow. All I can think right now is WOW! Gorgeous photos. Still hard to believe those are iphone photos! Thanks Debbie, we’ve been really impressed with the quality of iPhone photos too. So much so, we’re buying another iPhone and ditching our snappy cameras. 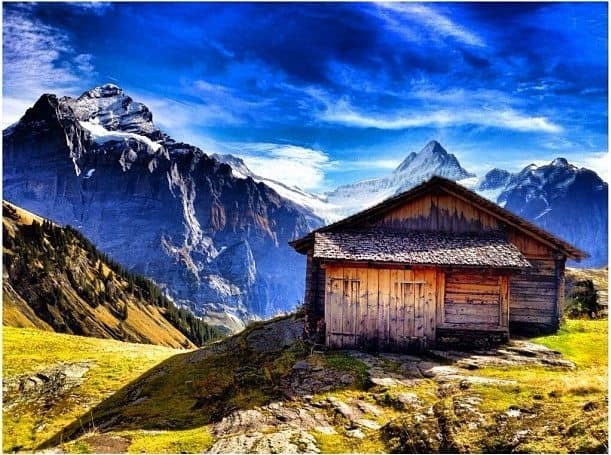 Amazingly beautiful photos of Switzerland! Amazing! Interlaken is quite striking isnt’ it. When we were hiking through the area, I was surprised just how beautiful it was. Still in disbelief these were taken with the iPhone! Simply unbelievable. Do you use any other photo editing apps on the iPhone or is this just Instagram filters? Hey Gerard, we actually rarely use the Instagram filters, we use apps instead. Here is a post with the list of apps we use https://theplanetd.com/iphone-photography-apps-we-love/ Cheers. Ugh, it’s too pretty!!! Really need to get to Switzerland! 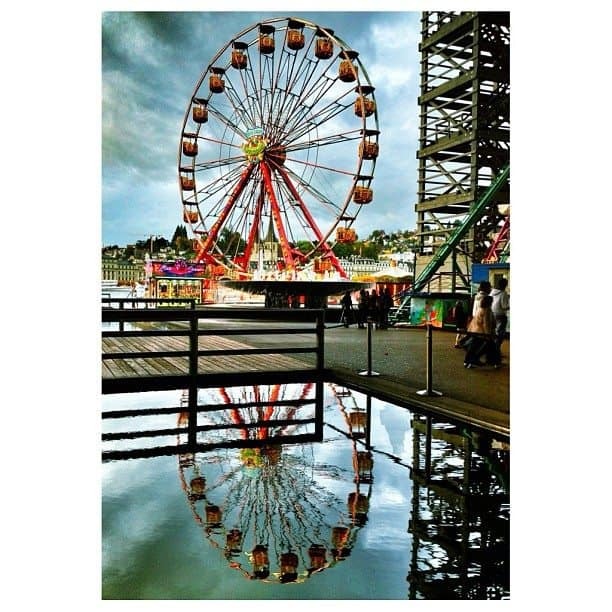 Wow, gorgeous Instagram photos! I love Switzerland. It is such a beautiful country! These photographs are amazing…impossible even, I would love to be as talented as you. You’ve really captured the natural, wholesome beauty of the countryside. Thanks so much Fiona, you can easily photograph like me. It’s all done on the iphone with apps and practice. Dave is the photographer in this relationship, but I’ve been taking the iPhone photos and find it to be fun and rewarding. What apps are you using? Please let me know! Hi Las, here’s the list of apps that we use https://theplanetd.com/iphone-photography-apps-we-love/ Cheers. Hi Jarmo, I didn’t remember Switzerland being that beautiful either. We were there in 2002 and I recall it being nice, but this time was incredible. I think it is Interlaken area. 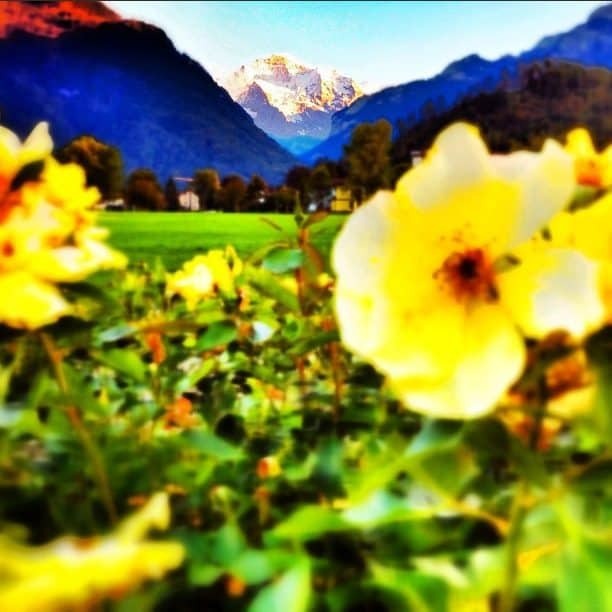 Interlaken is beautiful and the time of year was nice too. Sunny with enough snow on the mountains to make everything more striking than before. Bah… I don’t even know what to say.. so beautiful! 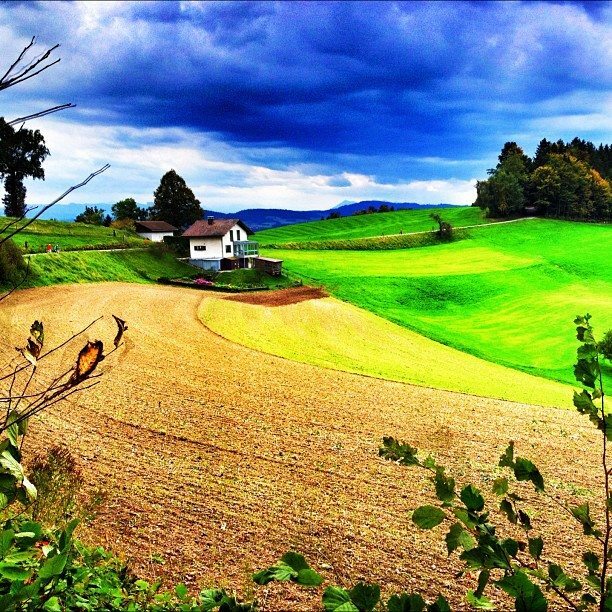 wow so lovely , pics .. never knew Switzerland would be more beautiful with the help of instagram!